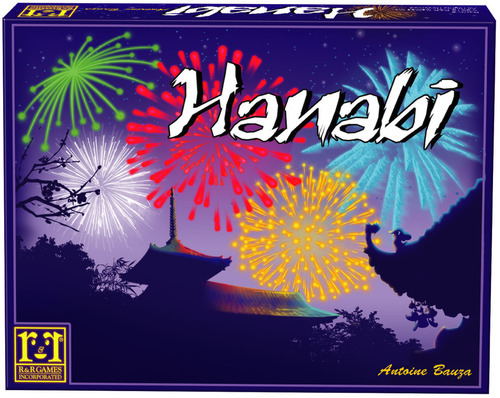 Even though it’s only September, Hanabi is on my short-list for Game of the Year. 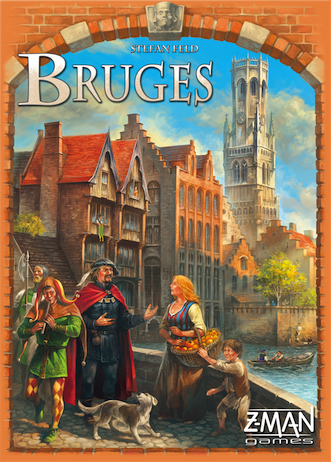 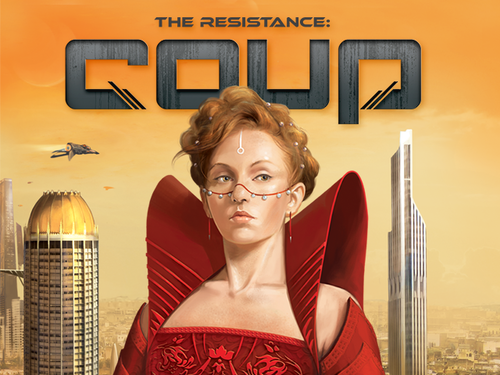 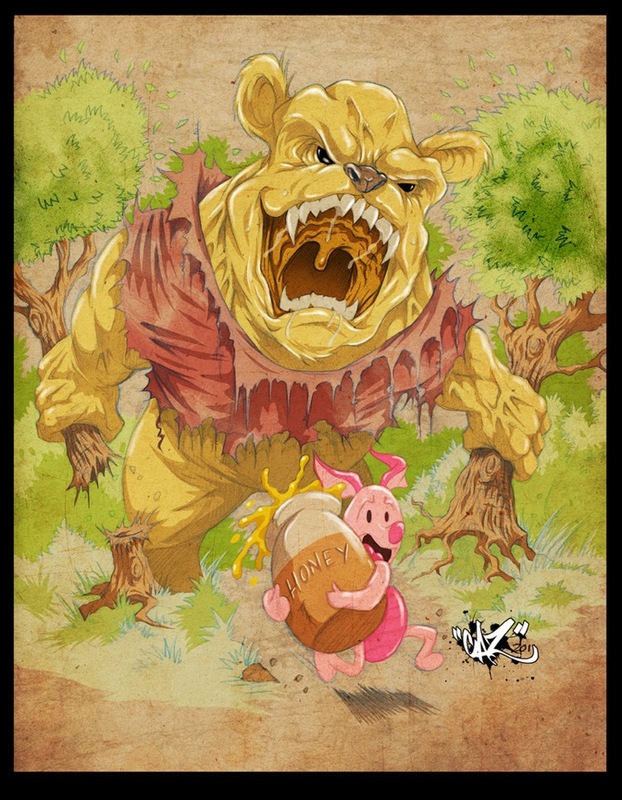 So what could make this Spiel Des Jahres winner even better? 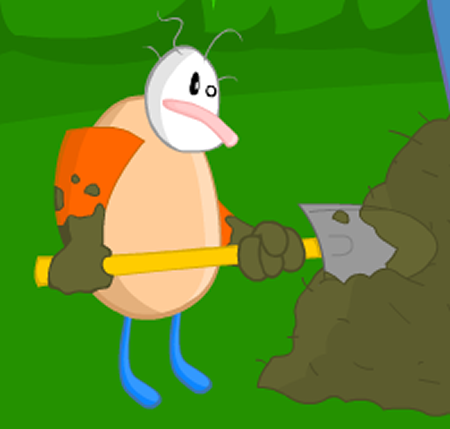 A DELUXE EDITION.